Just stepped into IKEA for some batteries and came out with 24 bars of chocolate! At first only 12 went into the bag, but tasting it on the way out, wow …in reverse, reverse! So another 12 were added, just feels more comfortable when you have a little chocolate mountain in your cupboard. The quality of this chocolate is of a very high standard, with 70% cacao, and with a nicely balanced taste. It is a perfect chocolate to eat pure, but even more so to use in all the dishes and sweets you are going to make with it. 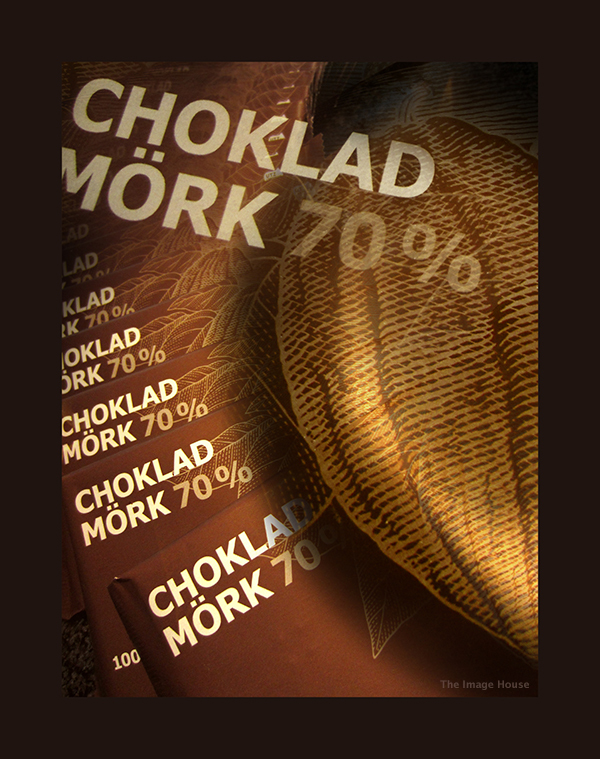 Today I did some more field research on the IKEA chocolate, and tasted there 60% bar. But apparently they mixed in some ground plastic IKEA chairs, because the taste was as plain as can be, NO CACAO PHANTASY HERE! So next time you go for chocolate at IKEA, keep your priorities straight, and go for the 70%. Let me know what your favorite chocolate recipe is. ← Lost in CHOCOLATE WALHALLA.